Coorpacademy is a cloud-based, learning management system that helps companies deliver their online training, allowing them to be more engaging and cost-effective through guided and automatically assessed video lectures. With Coorpacademy, companies can reach all their employees, sometimes spread in multiple geographical locations, with a standardized teaching and training method. Inspired by recent trends on delivering educational content online, Coorpacademy provides employees with access to a modern educational SaaS, facilitating the creation of organized and personalized classes, a social platform to interact with peers, and an analytics engine providing the necessary feedback to track progress. * We monitor all Coorpacademy reviews to prevent fraudulent reviews and keep review quality high. We do not post reviews by company employees or direct competitors. Validated reviews require the user to submit a screenshot of the product containing their user ID, in order to verify a user is an actual user of the product. Hi there! 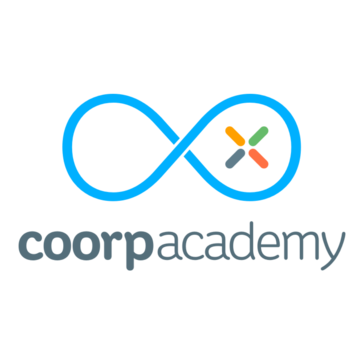 Are you looking to implement a solution like Coorpacademy?